There are not many distilleries in the lowlands but that will be changing over the coming years with a wave of distilleries currently being planned or built from Glasgow to Edinburgh. Ailsa Bay is classed as a lowland and is near the coast west of Glasgow. According to my research the distillery at which Ailsa Bay has 8 stills which are all shaped differently to allow for different styles of new make spirit to be made which provides a great amount of flexibility in the style of whisky that can be produced. Lowland whiskies are often associated with light characteristics such as that found with Auchentoshan and Glenkinchie but Ailsa Bay is a peated whisky. 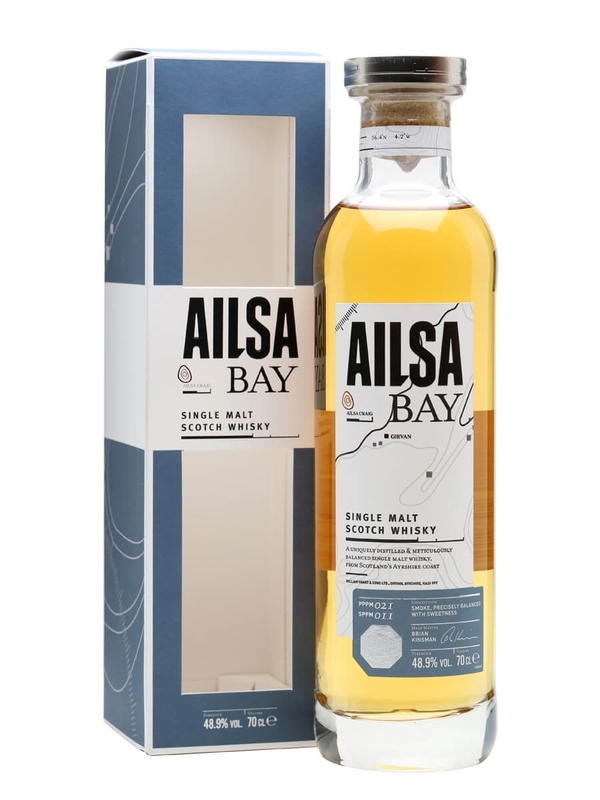 Another interesting point I came across about Ailsa Bay is that the new make spirit for this has undergone rapid maturation in small bourbon casks. 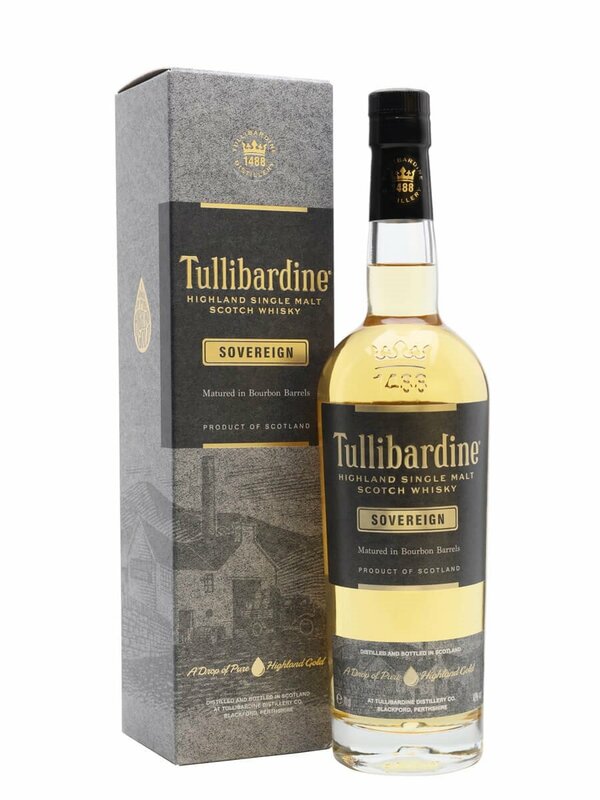 Whether this is so that the owners could quickly release a whisky in order to start getting a return on their investment or it was done by design to achieve a certain flavour profile is open to question. Summary: There is an ashy element to this that dominates too much for liking. There are flickers of promise coming through with some of the citrus and cinnamon notes but the I just could not escape the ash. I find the alcohol strength too strong for such a flavour profile and the ash element further adds to some of that harshness I was experiencing. Adding water and giving it time to breath does help tone the ash down but it doesn’t bring out those citrus and cinnamon notes which I prefer. 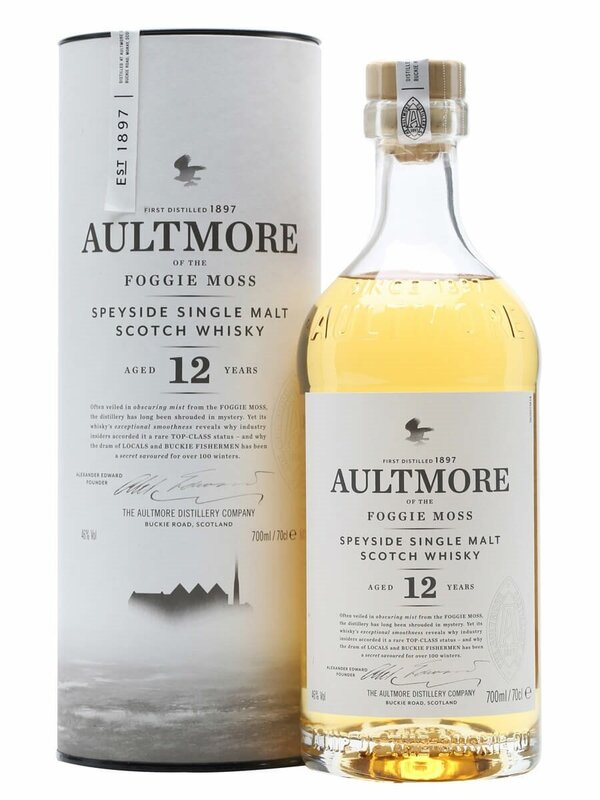 If you are a big fan of peated whiskies then you will like this but if you are a bit more particular about your peat then I would suggest you try a sample first.